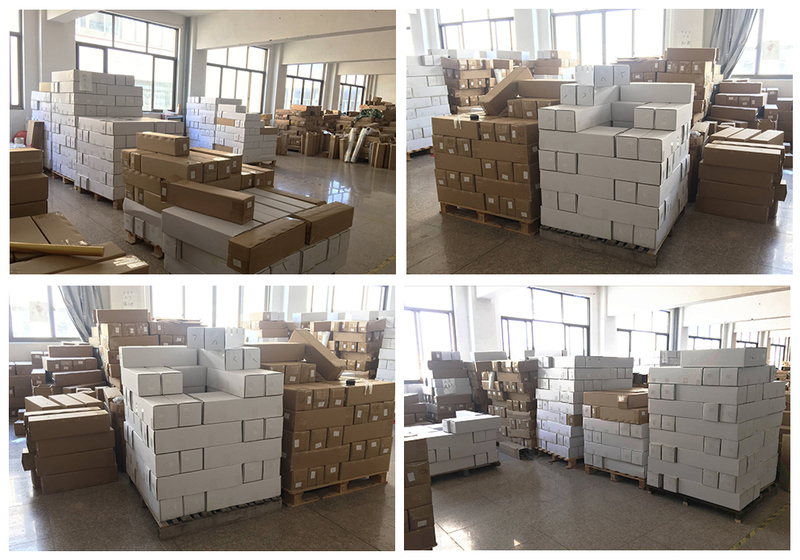 Transfer2Paper company is a coating and slitting factory of heat transfer vinyl, printable heat transfer vinyl. We are a professional manufacturer of heat transfer vinyl products in China. We have perfect department for R&D, Production, QC, Storage, logistics, Sales, After sale service division. We can produce the best value products in the market. We now have 2 coating and laminating machine, 2 slitting machine. We have whole SOP for our quality control. 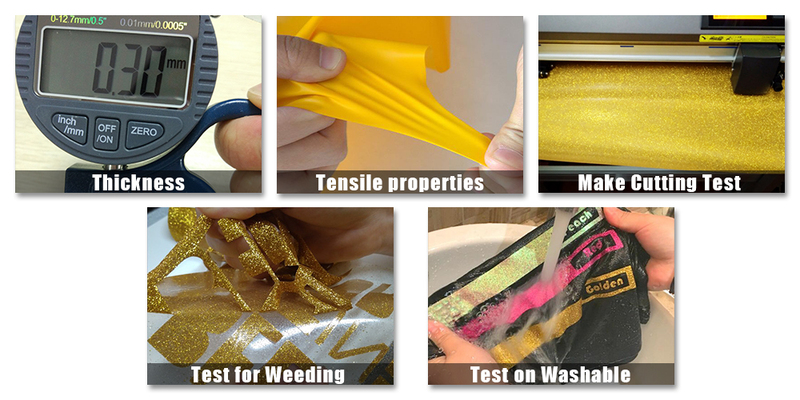 We make test for all of our raw material, semi-finished product, finished products of heat transfer vinyl. And before deliver, we also make sampling inspection for clients. We want to offer no customer complaints heat transfer vinyl, decrease your after sales service cost. With the strict inspection for environment among China government, more and more small company close down or decrease their production. For us, we use environmentally friendly raw material for our heat transfer vinyl production. 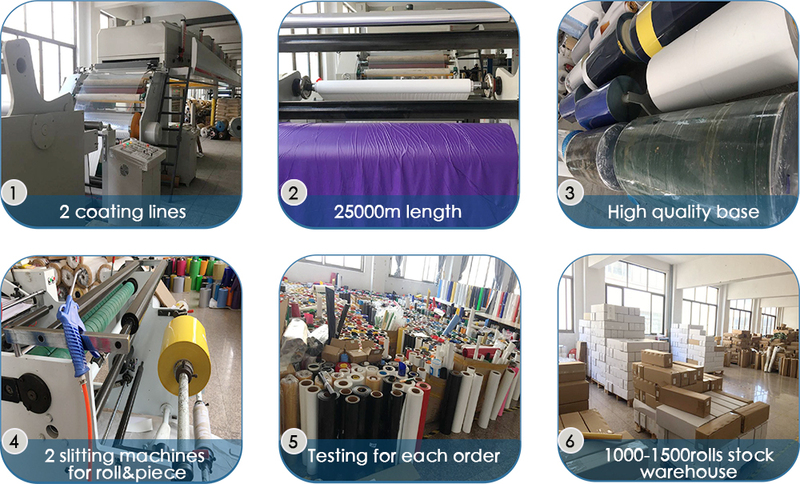 We have a marketing team, which specializes in studying users' preferences for heat transfer vinyl products, and will also study new products in the market and apply them to our new product research and development. And we also have stations in university for the research. We want to offer the latest products. 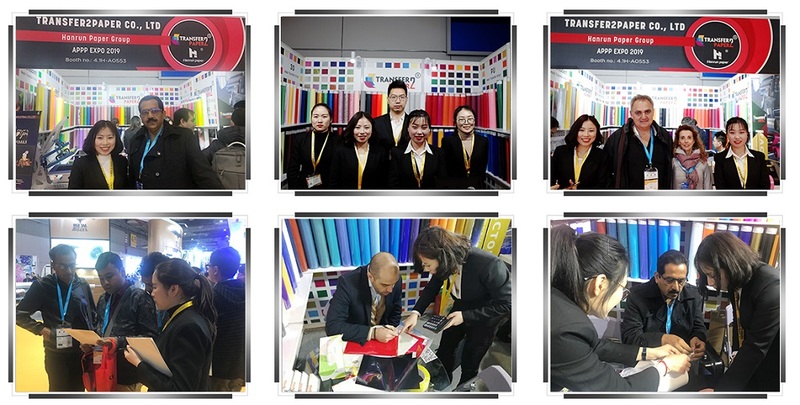 We have a professional team for the heat transfer selling and service, they have rich experience in textile garment industry, and they are much familiar with heat transfer vinyl features and usage. And we have quick reply for our after sale service if you meet any problems.